How to update Cherry Flare XL Plus? 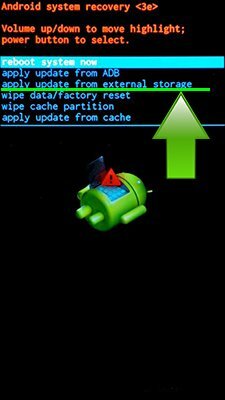 To update the Cherry Flare XL you need to install an alternate firmware (ROM). If the device does not automatically update by itselves. You can use the new firmware for your smartphone. Hi! There is no Android Nougat update for Cherry Flare XL Plus. Can i upgrade it from 5.1 to 6.0?…is there any available update for that? Hi! Unfortunately no, there is no Android 6 Marshmallow update for Cherry Flare XL Plus. Hi is there any othere way to update may cherry mobile flare xl plus 5.1 to 6.0 marshmallow or above? Hi! 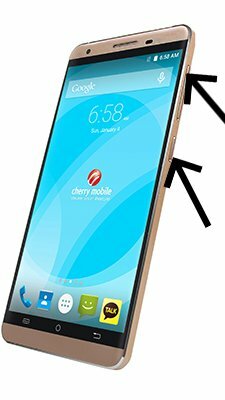 There is no Android 6 update for Cherry Flare XL Plus. Hello.My phone flare XL got an error after software update.its says No command when i go in recovery mode..what shud i do?? ?